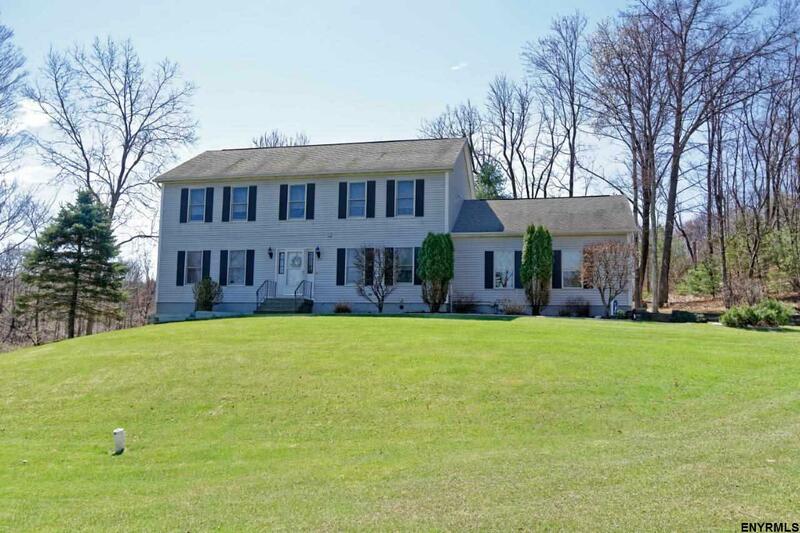 Beautiful Colonial in Great Condition & Convenient Location!! New High Efficiency Furnace & C/A, On Demand Hot Water, Manicured Lot, Rear 2 Level Deck, Full Finished Walk out Basement with Wet-bar, Family Room with Gas Stove & Workout Area; Ceramic Tile, Gleaming Hardwood Floors, Granite Counters 1st Floor Laundry, Public Water. Nothing to do but Move in and Enjoy Your Morning Coffee on the Deck..
Let Us Put You on the Move!